I set a target for myself at the start of June to blog everyday and I am glad to say I did blog everyday. I love Blogging. I enjoy the feeling of hitting the publish button when a post is good to go, I love reading your comments and emails, I love having new followers and I love reading other blogs. Also, My followers are growing steadily. I have over a 1000 likes on My Facebook Page as at today, I am also very active on Twitter now so follow me here for fashionable tweets. It promises to be worth your while. Hello everyone. Welcome to the beautiful month of July. I have my wish list ready just in time this month and I am happy to say every item on this list is on sale, yayyy. The summer sales is still on in almost every store and I have been doing a lot of online shopping. I just cannot help myself. So many beautiful things to buy and so little money to spend (shaking my head). 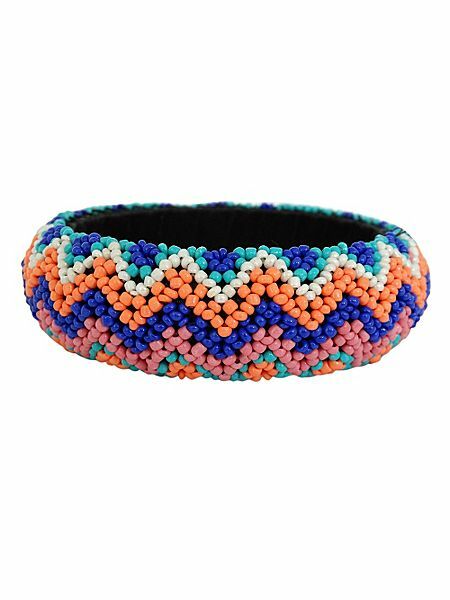 Ziba Abril Bangle: This bangle retails for £35 but is currently on sale for £3.50 at House Of Fraser. I need this bangle in my life. 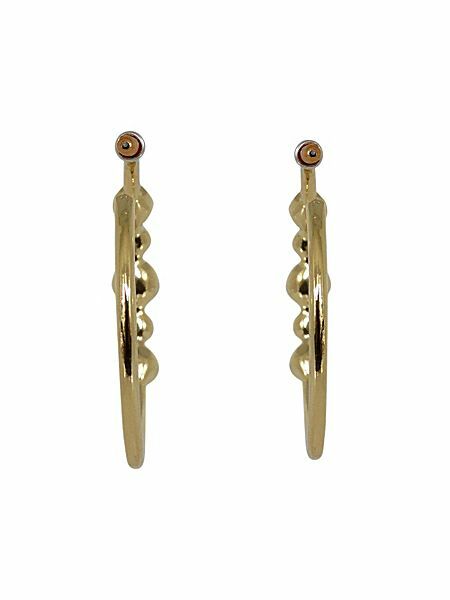 Ziba Tamra Hoop Earrings: This beauty retails at £25 but is also on sale at House of Fraser for just £6.50. I am so loving this summer sales. White Chain Embellished T-Bar Sandals By River Island: This summer sandals retails for £32 but is currently on sale for £15. Bargain. 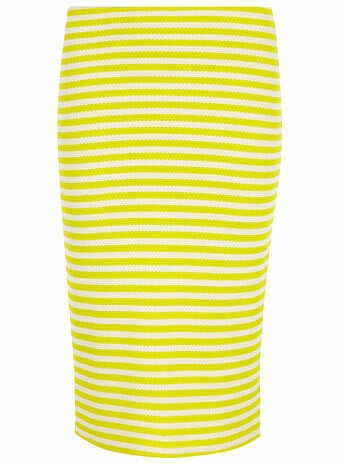 Ivory And Lime Textured Tube Skirt By Dorothy Perkins: This summery skirt retails at £18 but you can grab this for £10 now. I want it. 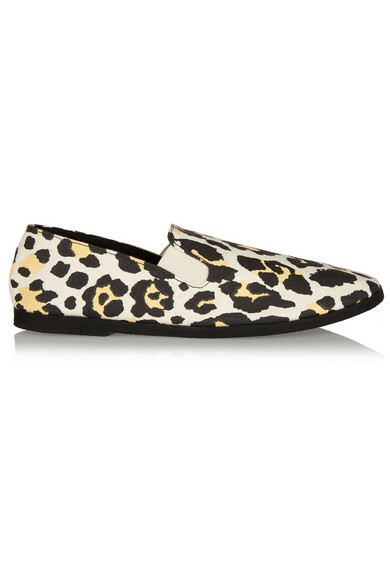 Noemi Leopard-print Canvas Slip-on Sneakers By Stella McCartney: This stylish canvas retails for £140 but you can grab it on sale at Net-A-Porter for £84. Luxury. 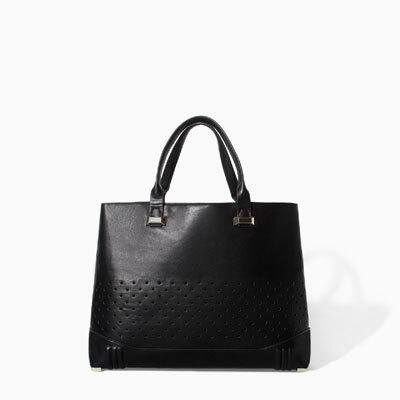 Zara Perforated Shopper Bag: This stylish bag retails for £29.99 but it is currently on sale for £22.99. Floral Shift Dress By Next: This beautiful summer dress retails for £36 but you can grab it now for £18. Wow. 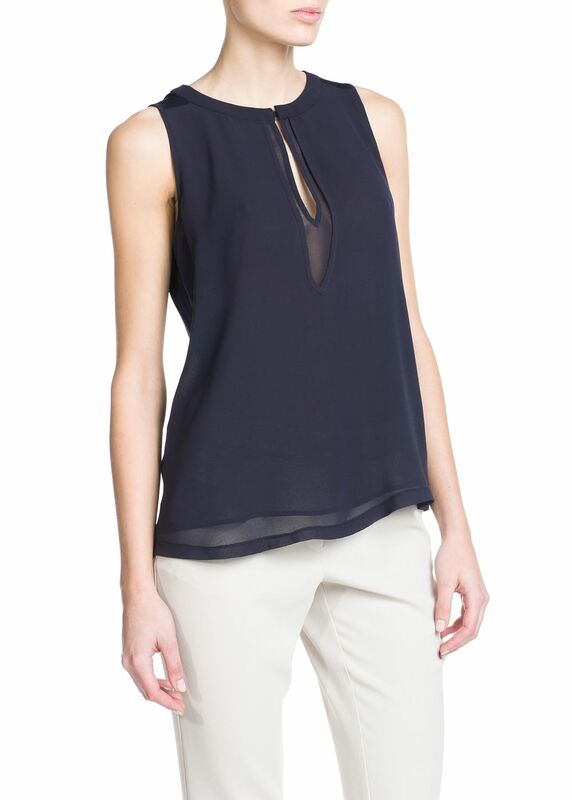 Double Layer Blouse By Mango: This stylish Mango top retails for £24.99 but you can save by buying it now, it is on sale for £14.99.